make processes more efficient, effective, flexible and adaptable. Everything you need to describe business processes. 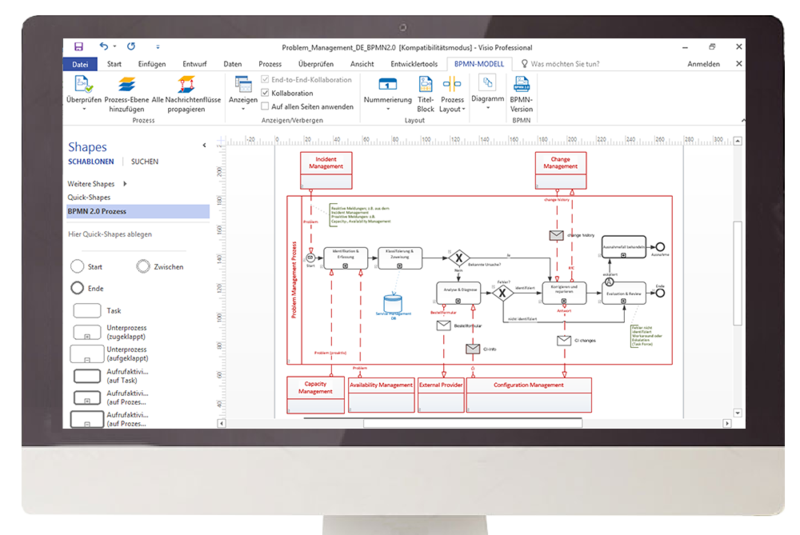 Beginning with a simple business process diagram in the worldwide standard BPMN 2.0 you will enrich your processes with detailed documentations. 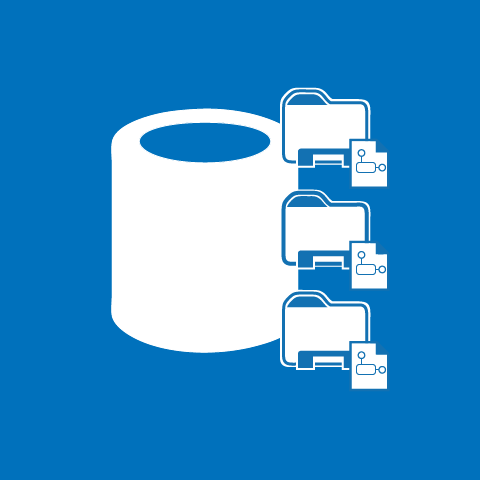 Complete and secure data management for all. 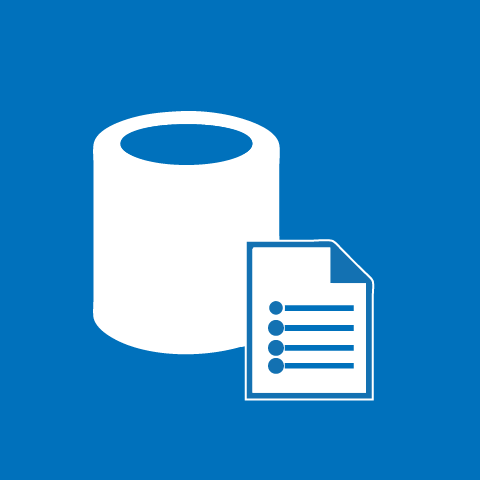 The central repository for all of your process documentations. 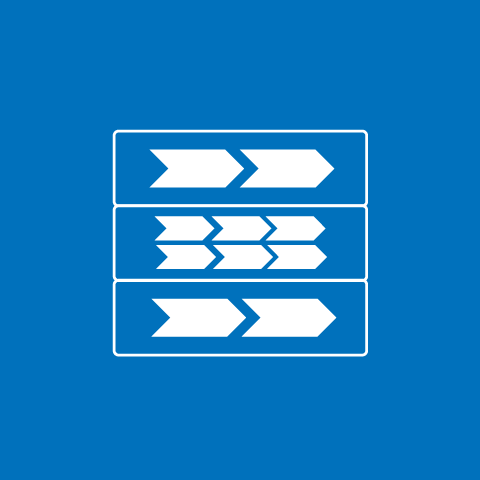 With Vizi-Manager (Team Repository) you get a powerful database solution that allows you to store both your process models as well as other documents. 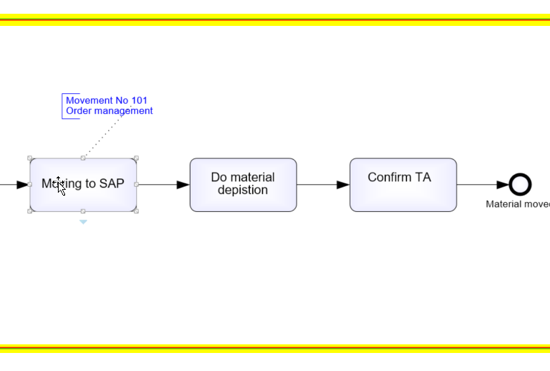 Allow team members to easily get access and connected throughout the BPM diagrams lifecycle. SharePoint is tightly integrated with familiar client desktop applications, e-mail and Web browsers to provide a consistent user experience. 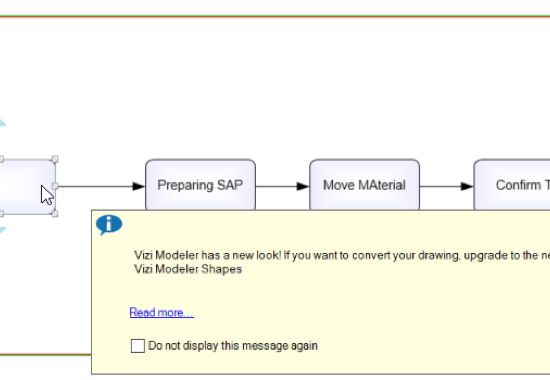 Vizi Modeler is developed from BPMN Experts. The uniform language for defining business processes and the well known “Method & Style” approach enables you to easily share your knowledge from Business to IT, between different organizations or to your suppliers. Everyone can read and understand you business diagrams. Using a standard for designing business processes has a plenty of advantages. It’s like speaking the same language, using the same words avoids misunderstanding and misinterpretation. 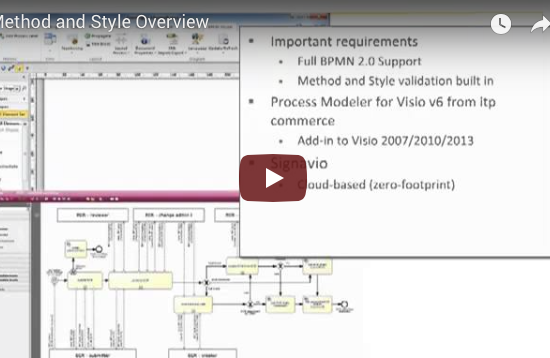 Vizi-Modeler for business process management is smooth integrated into Micorosoft Visio. 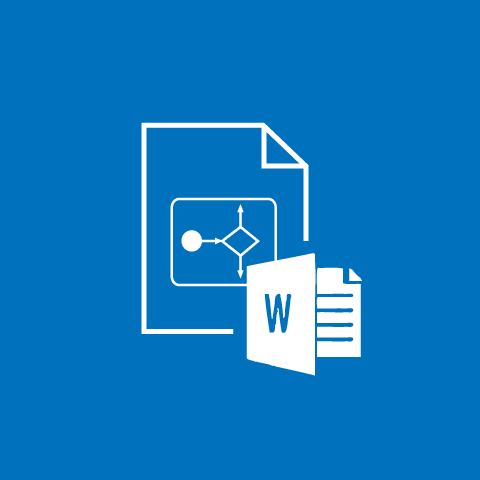 The wide spread standard of Microsoft Office let you start with process management in a very short time. So you can concentrate on your business processes. Vizi BPM Suite from itp commerce ltd.
itp commerce ltd developed Vizi BPM Solution for designing professional business processes. 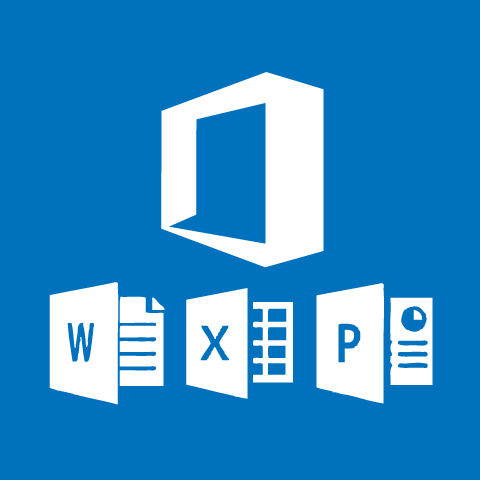 Easy to use, well integrated into the microsoft office suite. Create quick, easy and understandable business processes. For you, your team and your clients. You want to become a BPMN Expert? LEARN BPMN THE RIGHT WAY! 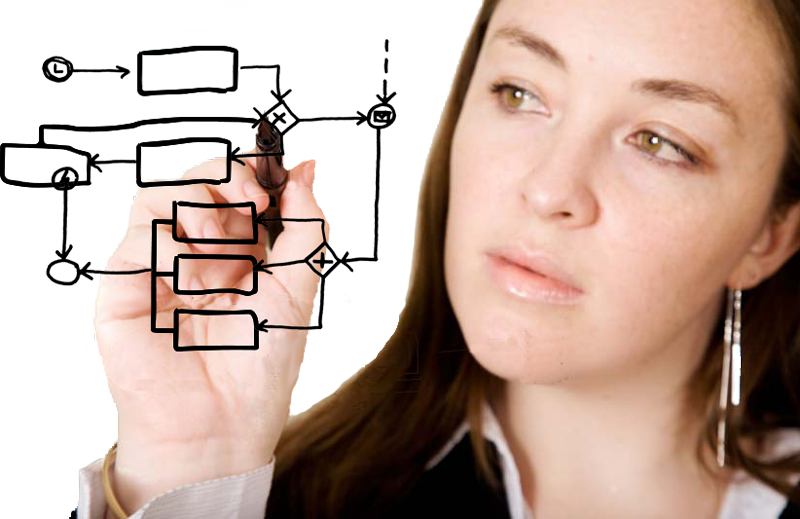 BPMessentials.com is the leading provider of training and certification for Business Process Management professionals. In addition to the BPMN Method and Style Expert courses, the curriculum includes Introduction to BPM, Starting and Organizing a BPM Project, and Analyzing and Optimizing a BPM Process. All courses come with post-class certification, typically based on an online exam and a mail-in exercise. From industrial, chemical- and pharmaceutical companies to insurances, public administrations, banks, consulting, small businesses. Vizi BPM Suite is industry-independent and is used everywhere where efficient and continuous business process management is important and workflows are to be improved. We will regularly inform you about improvements and changes of Vizi BPM Solution, Vizi-Modeler, Vizi-Sharpoint, Vizi-Manager. And of course you will find news about BPM trainings and courses, events etc. Check out 20 days for free. Try out PM6 for FREE!